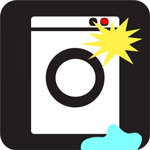 wm1.com provides advice and information on everything washing machines. 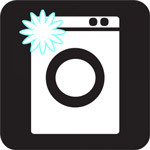 so we can help you best with your washing machine please select below from one of our options. You can try our self-help guide, see what you should be looking for in a new machine or even speak to an engineer for free in our forum! Glotech are offering the chance to WIN A NEW BOSCH WASHING MACHINE. 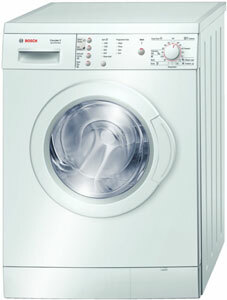 This month Glotech are giving away a Bosch WAE28165GB washing machine worth over £350. 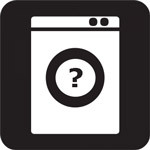 wm1.com was originally made around 10 years ago, providing useful information for people with washing machine problems. This week wm1.com re-launched the site with great new features. 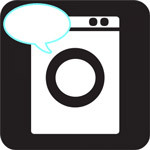 We’ll be posting the latest washing machine news as well as the latest information on how to solve the latest faults and best of all wm1.com have now launched a forum where a real washing machine engineer at wm1.com will answer your questions about anything washing machines.